Manage your salon and grow a multi-branch chain. We’ll give you the tools. Every salon has a different story and faces different issues. Cizaro’s hair salon POS system was specially designed to match your particular needs. Choosing how you wish to use the software has never been easier. to perfectly organize products within your storage. help your hairdressers easily arrange all goods. to communicate with clients, workers, suppliers and more. We know that the relationship with your customers is the key to your business’ success. We created a set of features to their delight. 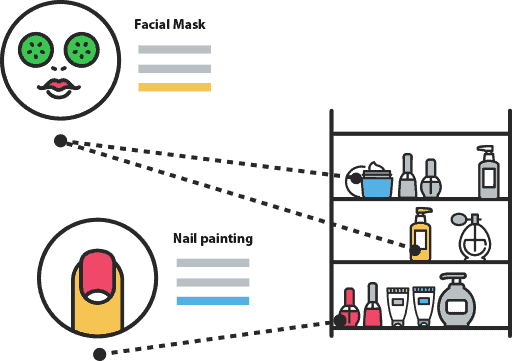 Become more attractive by using beauty salon Point of Sale technology of tomorrow – very simple and highly intuitive. 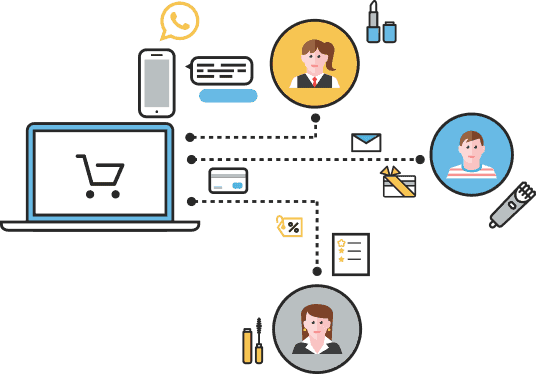 Run a strongly organized business by having your inventory integrated with the services catalog which can make use of products from the stock. Our comprehensive system maintains a smooth flow of information for the convenience of your employees. Enhance the communication between all workers and make sure they accomplish their tasks with success. Specifically created features increase business efficiency spurring team motivation. Connect with your clients by POS communication features such as SMS, WhatsApp or E-mail to notify them about your special offers and their upcoming visits. Know their preferences using the Cizaro client catalog. arranges your customer schedule for maximum professionalism. enables unrestrained flow of information and full accessibility of POS data around the world.